Koei Tecmo America has uploaded the launch trailer for Atelier Arland Series Deluxe Pack. 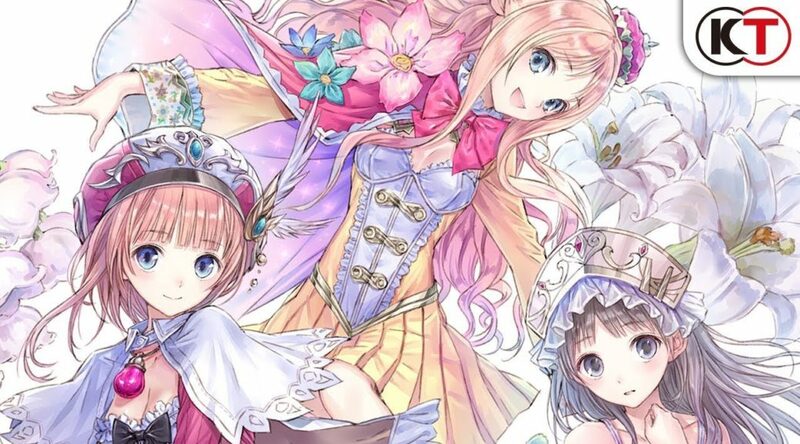 Atelier Arland Series Deluxe Pack is now available in the west for Nintendo Switch. The Deluxe Pack contains Atelier Rorona, Atelier Totori, and Atelier Meruru. It’s available exclusively via Nintendo eShop. Today, KOEI TECMO America is proud to announce the digital release of the Atelier Arland Series Deluxe Pack, available now for the first time on the PlayStation®4 Computer Entertainment System and Nintendo Switch™. The game will also be released on Windows PC via Steam® within the coming week.